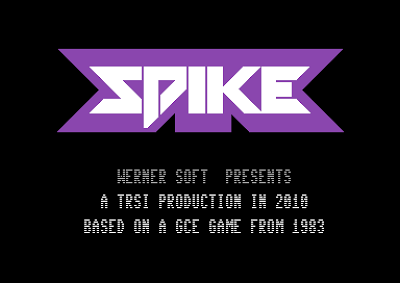 To play the games (downloaded from the links above) you will need either a real C64 (and a method of transferring the files over to it) or an emulator. For emulator users, we recommend VICE, as it works on a variety of systems and is very user friendly. Just download the emulator and drag and drop the .prg or .d64 file into the open program window (or attach the .crt image from the file menu). 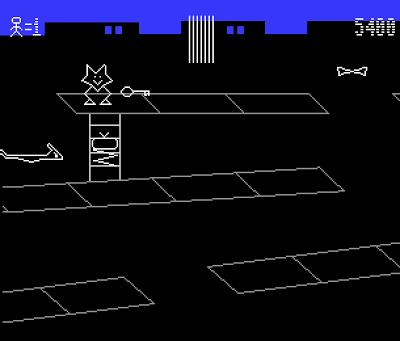 Upon starting the game you'll be presented by three catwalks connected by a moveable ladder. Above the top catwalk, Molly has been imprisoned inside a cell. To help Spike rescue her, you must manoeuvre him to the top catwalk with the help of the ladder. Move him to the left or right and also make him climb the ladder with the joystick. If you want to make him jump a gap in the catwalks, press fire button while you move the joystick. Press fire and joystick down to move the ladder around and help Spike get to Molly's rescue faster! You will also have to retrieve the key to unlock Molly's cell. It will appear in different places, so keep a sharp watch out! The enemy minelayer will move through your galaxy and will seed the first mine field. Your ship will come into view once he disappears. 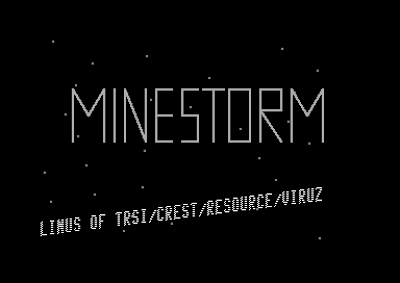 Four large mines will suddenly become activated. 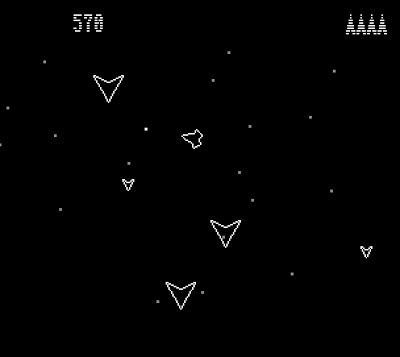 Manoeuvre your ship within the galaxy in an effort to destroy the mines. Use your joystick to rotate your ship and to thrust forward. 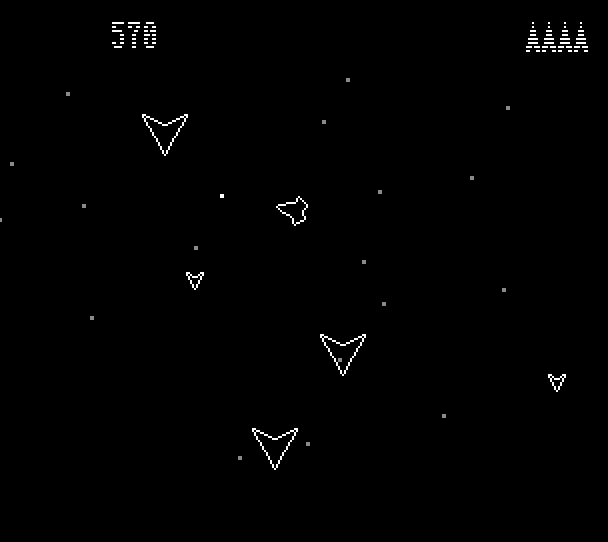 Hyperspace allows you to mysteriously move to a new location on the screen. Use it cautiously... it might put you in a more difficult predicament! As you travel through space, use the fire button to shoot at the mines. 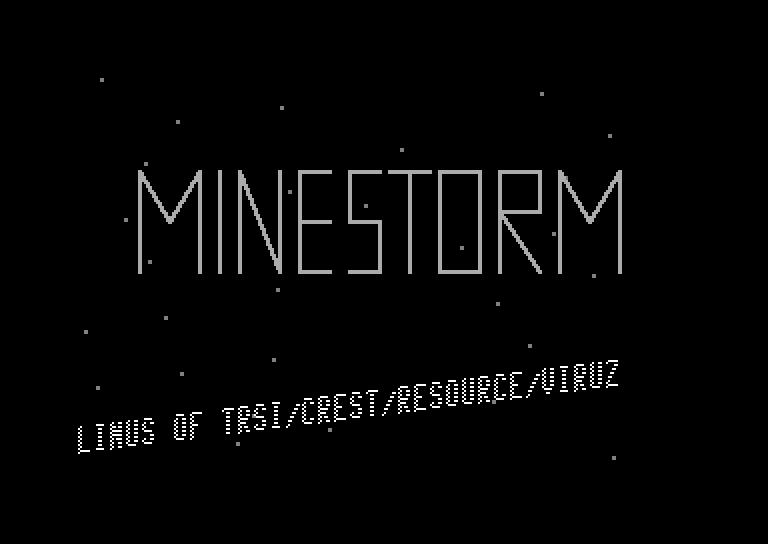 As you destroy them, additional mines will become activated. Be careful... the minelayer may reappear to seed the field, but you can blast him as well. Once you make that part of the galaxy safe, you immediately travel to the next mine field. There are 13 different mine fields, each one becoming increasingly more difficult. 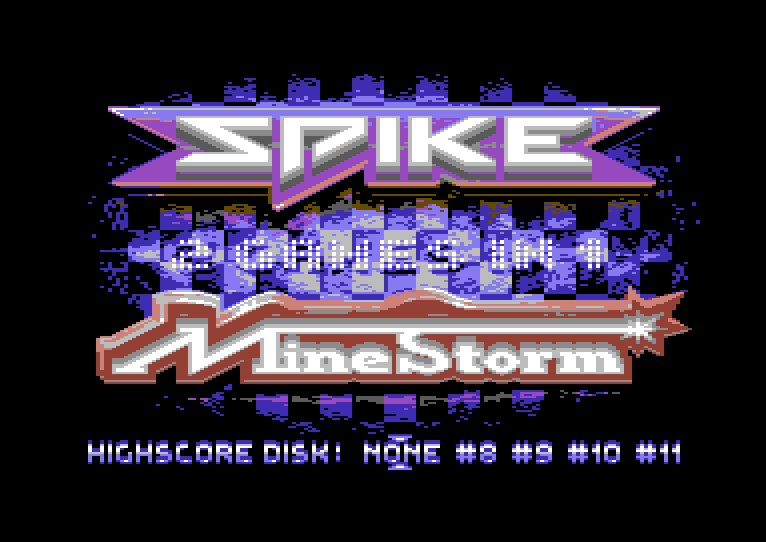 In the retail version of the games, if you have a disk drive attached to your C64 or C128, both Spike and MineStorm can be set to automatically save your game scores to disk. 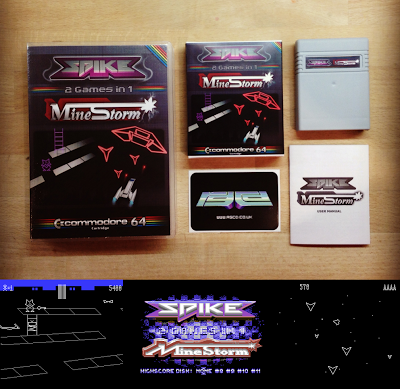 The retail version of Spike/MineStorm has been tested on both PAL and NTSC machines, and the games work on the C64, C128 and C64GS (a keyboard is not required to play the games). Due to the use of the upper and lower borders, on NTSC systems the visible game screen is slightly reduced, but this does not affect play. SID 8580 recommended. Below is a gameplay video of the retail version of Spike & MineStorm running on a C64c with 8050 SID chip. 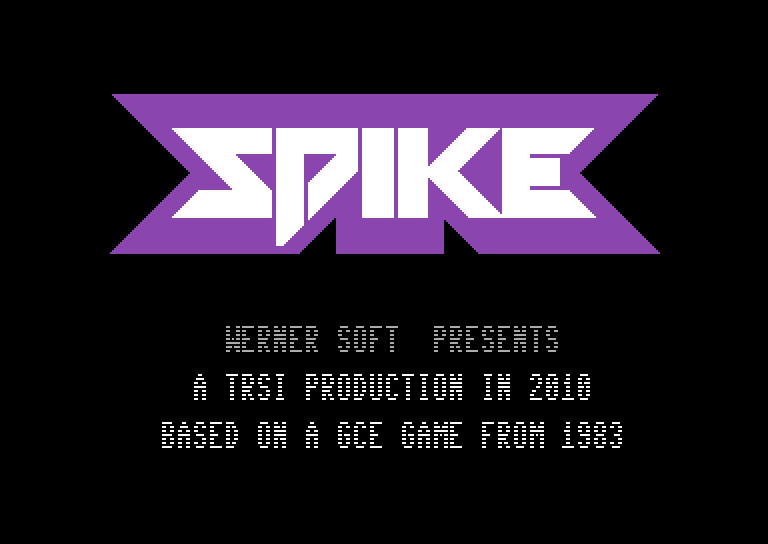 The footage was recorded by Stefan Nowak, and shows the main cartridge menu, title screens, documentation and gameplay from both titles. The following people made this project possible. 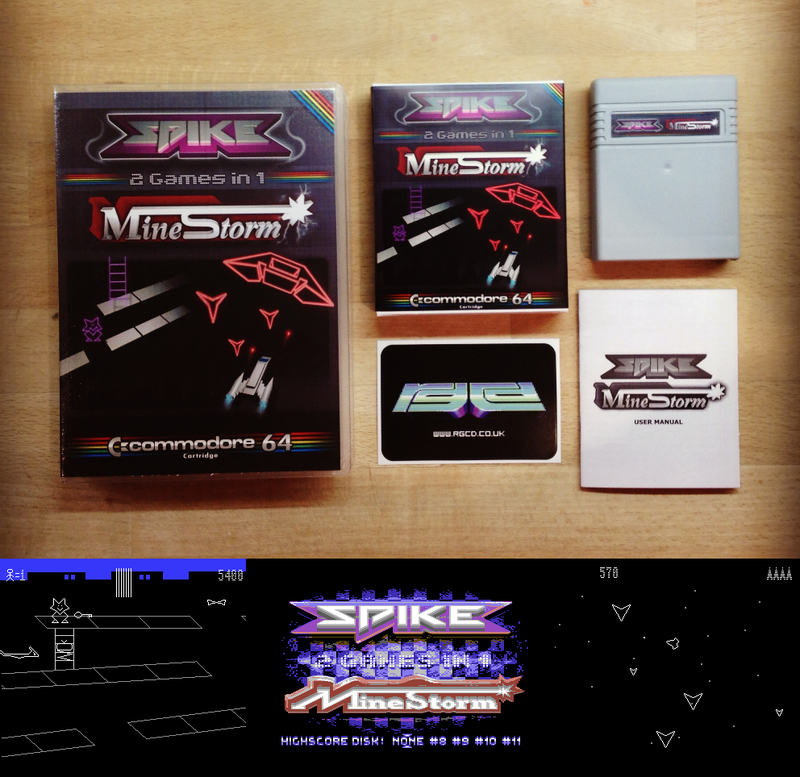 The C64 conversions of Spike and MineStorm are TRSI productions, Copyright 2010-2013. 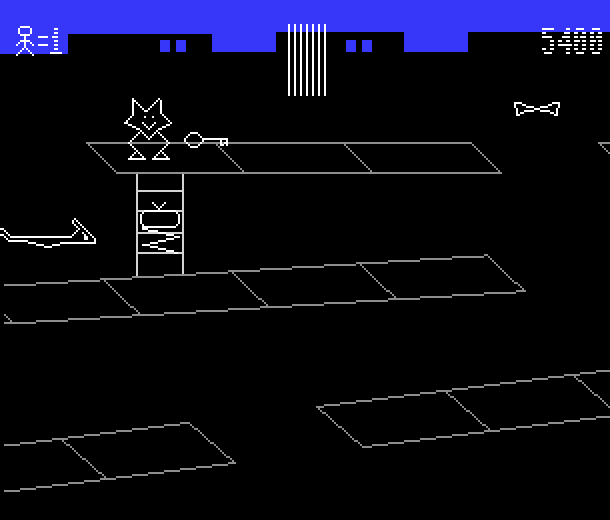 Based on original Vectrex games by GCE, Copyright 1982-1983. 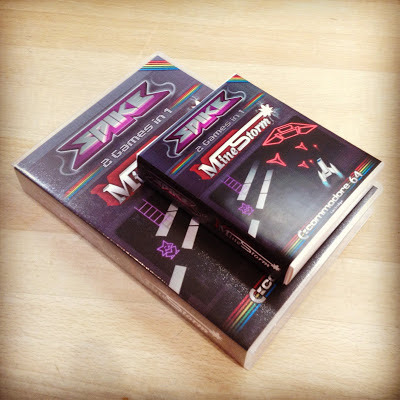 Through negotiating with Jay Smith of Smith Engineering/Western Technologies (via his son Spencer), RGCD finally have permission to sell the Commodore conversion of these classic games from our shop on physical C64 cartridge. The game is presented in a dove grey cartridge shell complete with a printed manual and a vinyl RGCD sticker. The cartridge version is available in two packaging types, a standard card carton and a more expensive 'deluxe version' that comes in a plastic case (a Universal Game Case with a specially cut foam insert to hold the cartridge as shown below). The standard version is priced at £22, whereas the deluxe version costs £27. Shipping is £4 for UK/Europe and £5 for the rest of the world. A digital version of the game will also be sent out to all customers following receipt of payment. Absolutely wicked music by Linus again. Seem like the wrong Sid Chip was used in the video tho. Thanks! :D And yeah, unfortunately you're right about the sid chip. Whoops! Not sure how that happened but we will upload a new video to correct this issue ASAP!